Here are some reviews of our services from Yelp and Google. I'd highly recommend this business for anyone needed tree work, care or removal. Thanks Atlas! I will continue to use this company for my tree services and highly recommend their thorough work and professionalism. I can't recommend them enough. They are professional, skilled and knowledgeable about what your trees need. Did an awesome job. Reasonable rates. Great to work with and extremely knowledgeable and conscientious about their work. My trees turned from sad to very healthy thanks to the on call tree arbor guy Mike Lopez. Great team of guys. I would highly, highly, highly recommend this company. Everyone from the office staff, Mike (estimator) and Matt and his crew. The pricing is affordable and the crew was absolutely amazing. 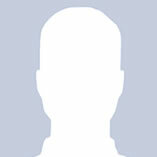 When the crew came to complete the job they were also very professional and detail oriented. My back yard is difficult to access and yet the crew completed the job beyond my expectations and left the yard in perfect condition. My trees look beautiful and healthy. 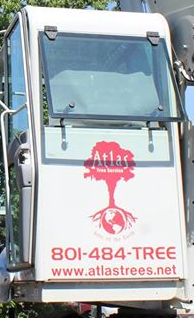 It was an absolute pleasure working with Atlas Tree Service.